This summer, BMW celebrated an important milestone in their history. 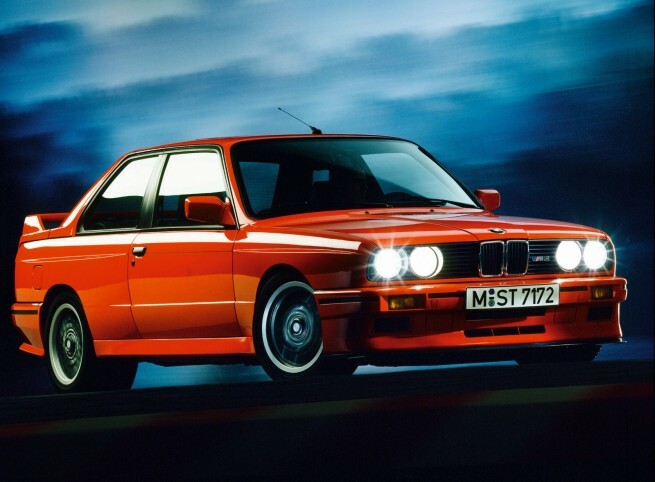 The M Division launched their first M3 model twenty-five years ago, and to celebrate the event, BMW TV has a a special clip that revolves around the E30 generation. Considered one of the best Ms of all times, the E30 M3 is one of those rare cars that excites all car enthusiasts. Based on the 1986 model year E30 3-Series, the first M3 was introduced with a 2.3 L I4 S14B23 engine. The engine design was based on various BMW genealogy; basic block layout from the M10 4 cylinder (found in the 2002 and 320 series) overbored and reinforced to similar specifications of the BMW M88 inline-6. One of the main reasons for production of the road car was to homologate the M3 for Group A Touring Car racing. One of the reasons often cited for its creation was that it was to compete with the “2.3-16V”-model of the Mercedes-Benz W201 190E which was introduced in 1983, although this was only speculative. When the E30 M3 was in its final years of top level competition, the 2.5 liter S14 engine in full race trim was capable of over 340 hp naturally aspirated. Special editions and homologation specials include: the Evo 1, Evo 2 and Sport Evolution some of which featured less weight, improved aerodynamics, taller front fender arches (Sport Evolution; to further facilitate 18 inch wheels in DTM), brake ducting, and more power. Video is in German, but images speak for themselves.